FAITH EMIRY of Massey was one of 20 youths from Canada to attend the Vimy Ridge Memorial AS A PARTICIPANT OF THE VIMY PILGRIMAGE GROUP. 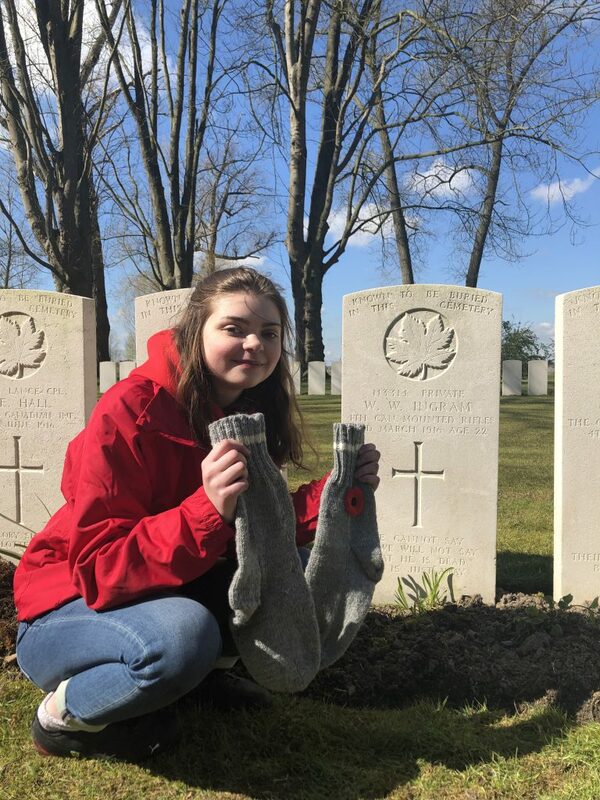 APRIL 4TH WAS THE FIRST DAY AND IT WAS A SPECIAL ONE FOR FAITH as she relates her story: Today was the first day on the program that we got the chance to set foot in cemeteries and on battlegrounds of the First World War. The emotions that I experienced while visiting these sites was something I never could have prepared for, and the atmosphere at each site was indescribable. It was a beautiful sunny day and each location we visited had birds chirping which I thought really contributed to the environment in each site. On the last day of the program, APRIL 9TH, which is also VIMY RIDGE DAY in CANADA, the Vimy Pilgrimage 2019 students visited the Canadian National Vimy Memorial, a very important and moving experience. The group also visited the Vimy Education Centre, the new Vimy Centennial Park and participated in a ceremony commemorating the 102nd anniversary of the Battle of Vimy Ridge where Aidan and Keneisha read the Commitment to Remember as Eric, Zach, and Rosalie laid a wreath. Later in the day, they visited the Maison Blanche underground tunnels and the Neuville St-Vaast German Cemetery. The Vimy Foundation, founded in 2006, is a Canadian charity with directors and members across Canada. 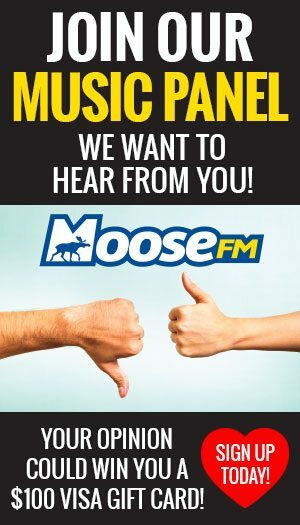 The mission of the Vimy Foundation is to preserve and promote Canada’s First World War legacy as symbolized with the victory at Vimy Ridge in April 1917, a milestone where Canada came of age and was then recognized on the world stage. 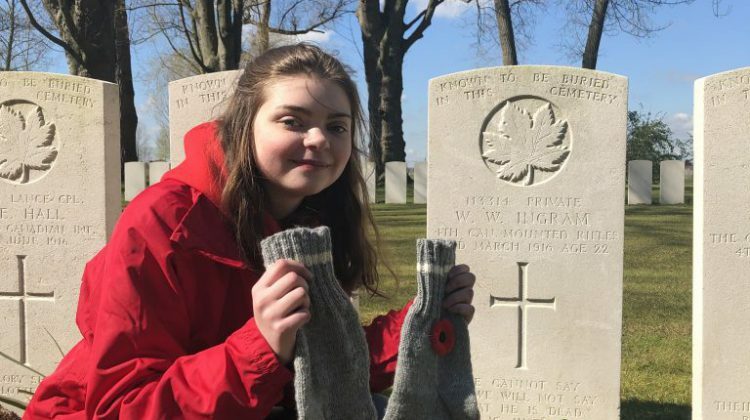 JUST BEFORE DEPARTING, FAITH BLOGGED THIS MESSAGE: I was so honoured to be able to take part in this program- in which I was able to gain so many new perspectives about Canada and the First World War. Photo: 2019 Vimy Ridge Pilgrimage Participants 2019 students at the Vimy Ridge Monument. Photo provided by the Vimy Foundation.